Very Good. 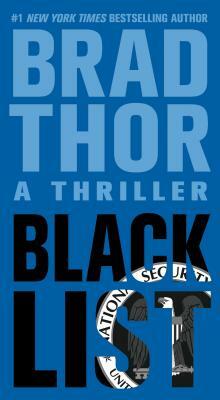 From #1 New York Times bestselling author Brad Thor: Scot Harvath must survive a stunning masterwork of action, intrigue, and ingenious plot twists. Mass market (rack) paperback. Glued binding. 480 p. Scot Harvath, 12. Good. From #1 New York Times bestselling author Brad Thor: Scot Harvath must survive a stunning masterwork of action, intrigue, and ingenious plot twists. Mass market (rack) paperback. Glued binding. 480 p. Scot Harvath, 12.